Don’t miss the fall moving season in Texas. If you’re looking at a move, but not quite there, a logistics team can help you prepare a stress-free experience. If you’re not quite there but have outgrown your space, fall moves present unique business opportunities. 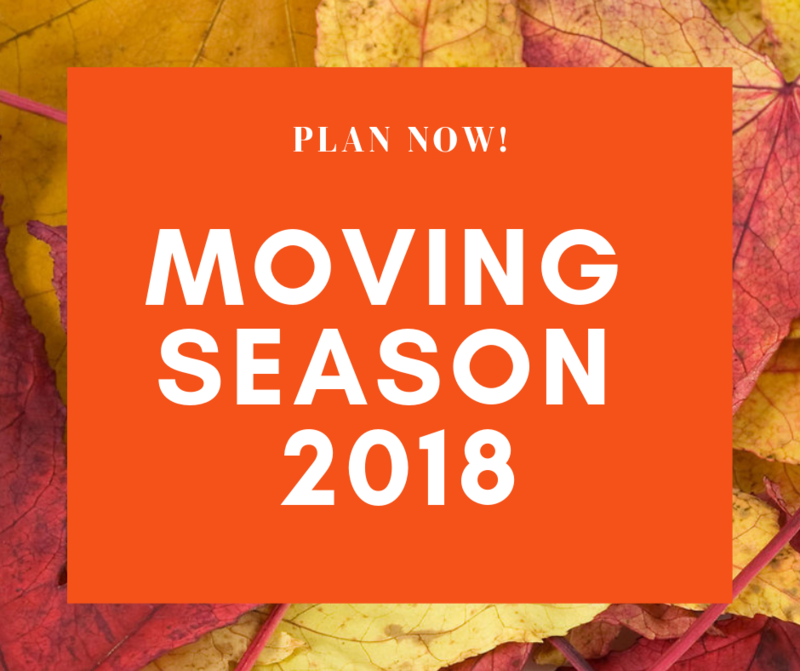 Fall in Texas works for your business move –don’t lose this crucial season for 2018. Many key factors make autumn the perfect time to plan a business move. Cooler weather helps with the time and physical strain needed to move your equipment. Due to the holidays and business off-season (for everyone but retail), scheduling is much easier, so you can reserve the optimal time for your business. Many companies also slow for breaks and vacations, making it convenient to plan a move. It helps to have a logistics strategy in place well before your planned move. Many details can be addressed and resolved long before the first piece of equipment is unplugged. You, your moving company, and your team can work together to create the best move possible. Follow a checklist: A logistics company with experience in your vertical, whether it’s data server management, medical, dental or business, can help you craft a checklist specific to your business and the dates during which the move must be accomplished. Delegate: No matter the size of the company, moving is not a one-person job. You must delegate responsibilities so everyone involved can enjoy the holidays. Enlist your employees: When planning a major move, your team can help. If everyone is on the same page, following the same checklist, things will go more smoothly. With impending holidays and time off, precise planning is imperative to make a smooth transition. WDS Logistics wants to help you make sure your move is stress free, and that your plan is executed to your expectations. We have more than 50 years of experience helping companies bring their plans to fruition. Our white glove moving and storage options make sure your equipment is kept in prime condition during and after your move.